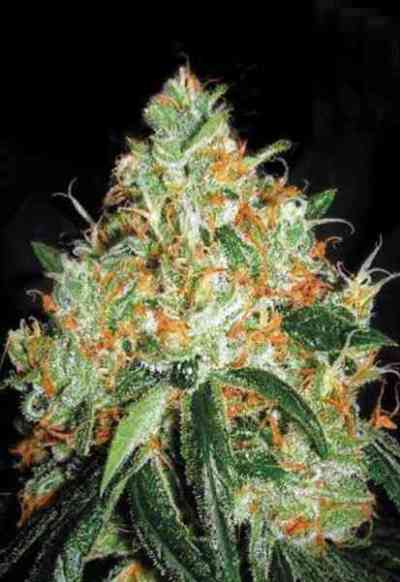 Californian Orange marijuana seeds are a genuine old school classic available only from Dutch Passion. 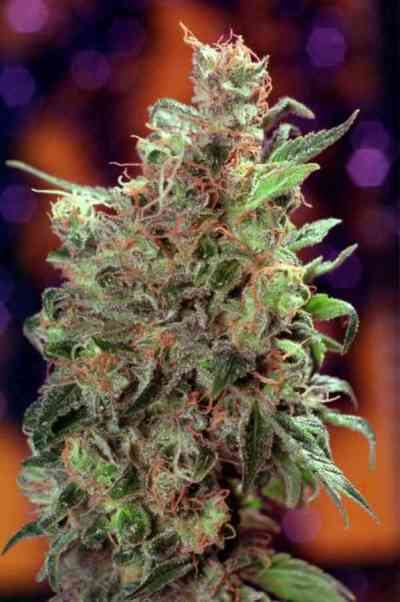 It is a 50% Indica/50% sativa hybrid that dates back to 1980 and since then it has only ever been inbred. The genetics come from an exceptional Californian strain and this variety packs a superb quality stone with a clear ‘up’ high, very social and very special. If you smoke too much the stone becomes heavier, though the quality is not diminished. 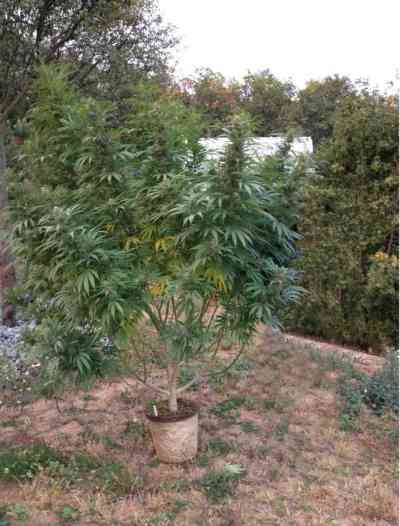 The plants are usually 1.2-2m tall and yield well at around 500grams/m² with a normal calyx/leaf ratio. Some of the plants have a pronounced citrus aroma and fragrance making this an appealing, and potent, variety that has satisfied the thousands of growers that have tried it Californian Orange is a strong and stable strain with high levels of resin production even on the leaves. 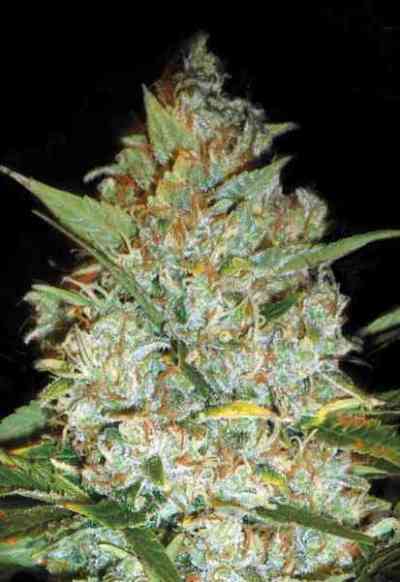 Sometimes the original classic strains such as Californian Orange retain a loyal following many years after they were released, despite all the exciting new strains and modern hybrids that come along. In the case of Californian Orange it is the old-style fresh, clear and strong high which retains a strong appeal along with the quite unique orange smells and flavours. The yields are slightly above average but the experience is anything but average. This is a high quality, traditional Californian beauty that dates back to the hippy era. 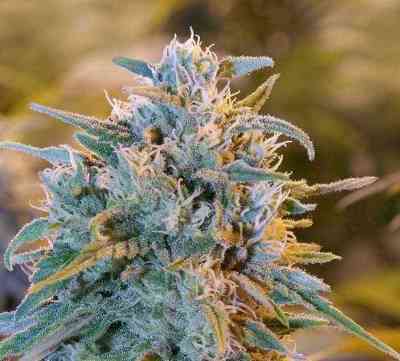 An exceptional strain when it was released and still a sought-after variety today.